News Photo by James Andersen Posen’s Jeremy Misiak, right, drives to drive past Fairview’s Aaron Eaves during the first half of a boys basketball game on Friday at Posen High School. POSEN–After a letdown on Tuesday, the Posen boys basketball team got just what it needed on Friday. Jared Sharpe scored 17 points, Jeremy Misiak added 13 and eight different Posen players scored as the Vikings cruised past Fairview 61-18 at Posen High School. 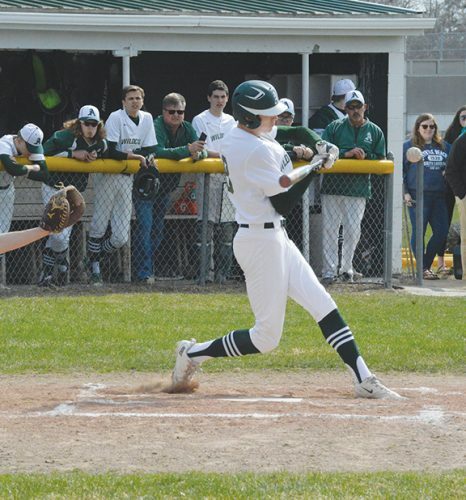 The win gets Posen (7-6) back above the .500 mark and ends a three-game skid for the Vikings. 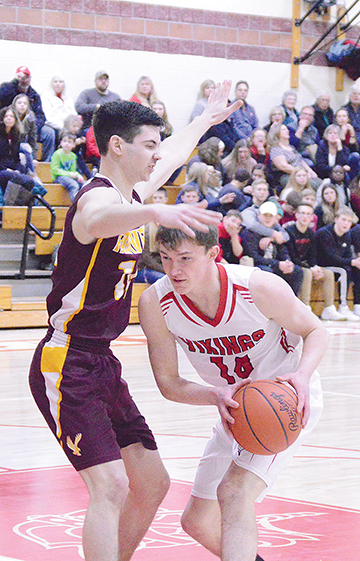 The last of those losses was a 59-39 setback at home against Rogers City on Tuesday and the Vikings came out eager to put that loss behind them. To that end, Posen never trailed and dominated Fairview on both ends of the floor. Posen had 24 steals defensively and pulled away from Fairview with eight three-pointers. It was the kind of response Posen coach Chris Keller was hoping to see from his team. Posen asserted itself early as Sam Brunet muscled his way for a rebound in the paint to score on a putback for the game’s first basket. Not a minute later, Sharpe found Mark Wisniewski in the perfect spot for an outlet pass and Wisniewski easily scored on a layup. Plays like these allowed Posen to take a 19-2 lead after one quarter and push its lead to 37-9 by halftime. Keller said Tuesday’s loss was an eye-opener for the Vikings and players came into the game eager to prove they were better than what they showed then. In addition to his 17 points, Sharpe had seven assists and seven steals. Misiak had six rebounds to go with his 13 points. With the game firmly in hand, Keller inserted several of Posen’s bench players in the second half. They responded almost immediately as Jory Zydbel drained a three-pointer and followed that up by making another bucket. Later in the second half, George Kroll drained a shot from the long line. While Sharpe is well known for his shooting prowness and made four three-pointers in the win, four other players made one. That kind of shooting impressed Keller, who said his team’s ability to shoot well should help the team come tournament time. Aside from a seven-point burst by Isaiah Ford late in the first quarter, Fairview couldn’t do much with the ball and was often left trailing Posen as the Vikings moved the ball up the floor. Ford and Grant Lietzke each scored seven points for the Eagles. Wisniewski added seven points for Posen and Brunet and Wyatt Romel each had six. 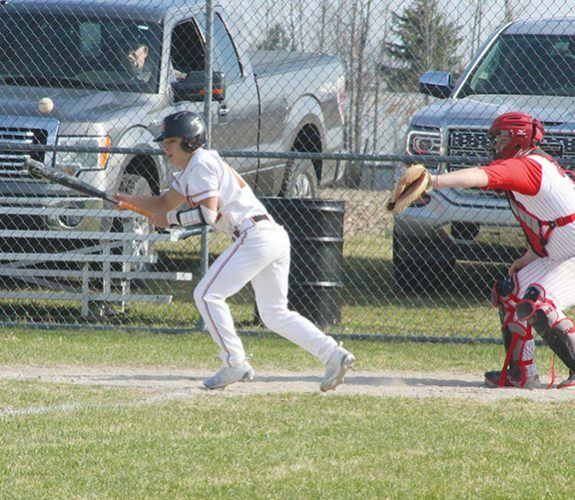 Posen plays at Onaway on Tuesday. 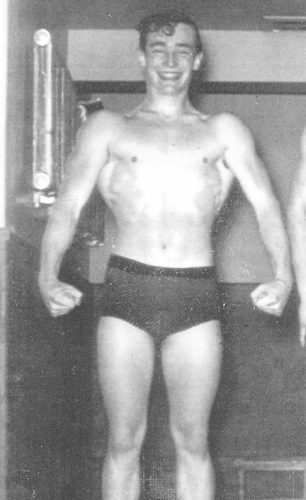 POSEN (61): S. Brunet 3 0-0 6; M. Wisniewski 3 0-0 7; J. Sharpe 6 1-2 17; J. Misiak 6 0-0 13; W. Romel 3 0-0 6; C. Paull 2 0-2 4; J. Zydbel 2 0-0 5; G. Kroll 1 0-0 3. FAIRVIEW (18): G. Lietzke 3 2-2 7; I. Ford 3 0-0 7; A. Eaves 1 2-2 4.